I hoped this year having the Silhouette, it would make my experience much smoother (more smooth?) And it was. Seriously? This machine did everything for me. I glued here and there and bam! I love that you can put a pen in the Silhouette and it will draw instead of cut. This was probably my favorite part of her invites. Although the 50 pack of gel pens I ordered on Amazon didn't fit so there may have been some cursing and pen throwing. But all in all, good times. The invites looked like a mini version of school folders. On one side, a ridiculously cute picture of the nugget surrounded by all of her Disney friends. 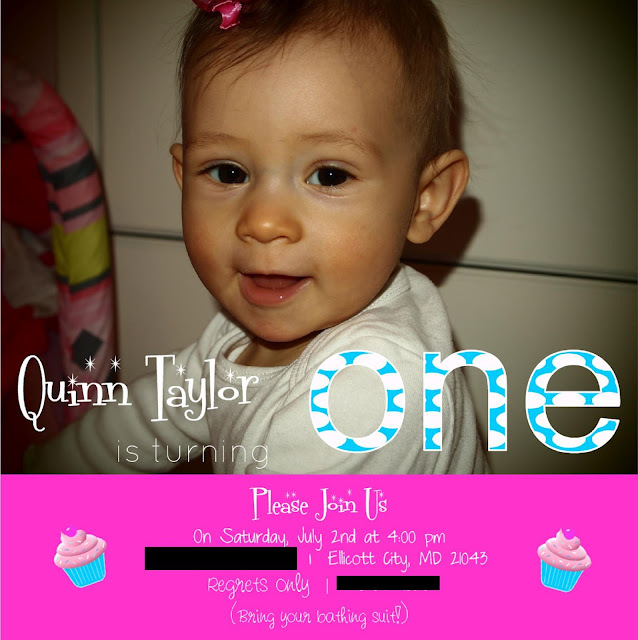 On the other, all the info for her party. When it was closed you are being stared at by every member of the Mickey Mouse Clubhouse. I know I'm no pro, but they made Quinn happy and she was a little sad to see them go in the mailbox. Let's hope her party goes just as smoothly! 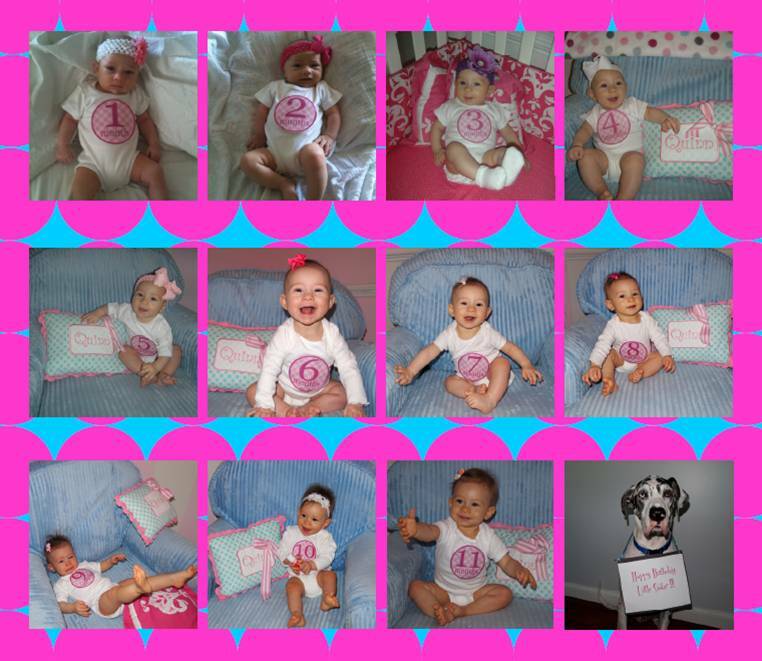 OMG those are toooo cute!! You inspired me to try making my own this year!!! LOVE! They are both awesome!!! Great job!